Limousine is one of the most luxurious and comfortable ride one to expect to experience. But sometimes, it sounds a lot of hassle too for some. 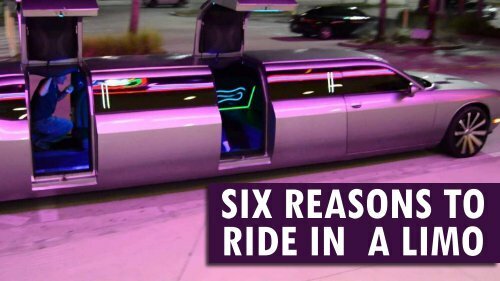 Therefore, we have listed down 6 reasons to ride in a limo for those who are reluctant to take the leap.